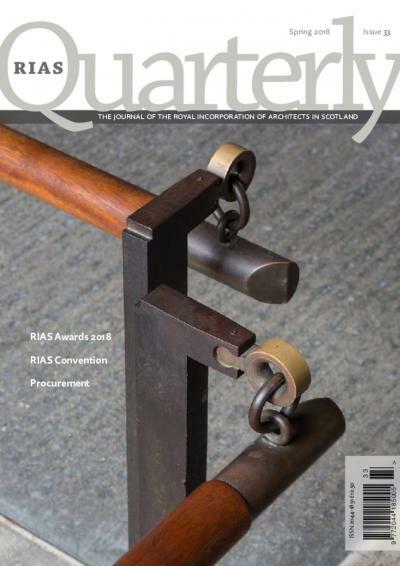 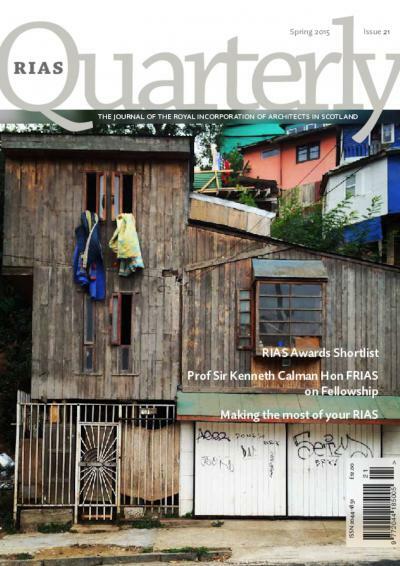 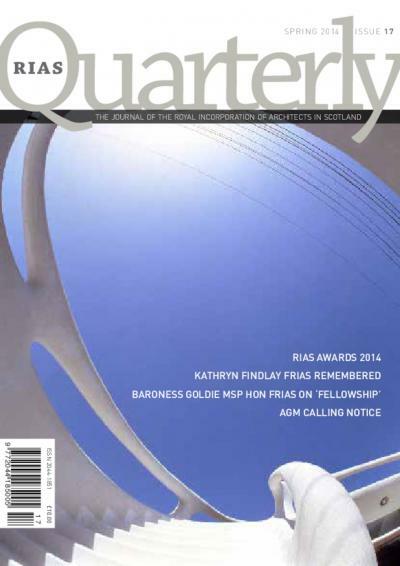 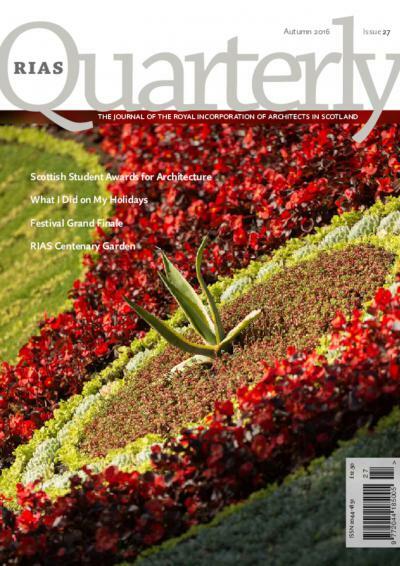 RIAS Quarterly is the member journal for the RIAS, published four times per year and delivered to all RIAS members. 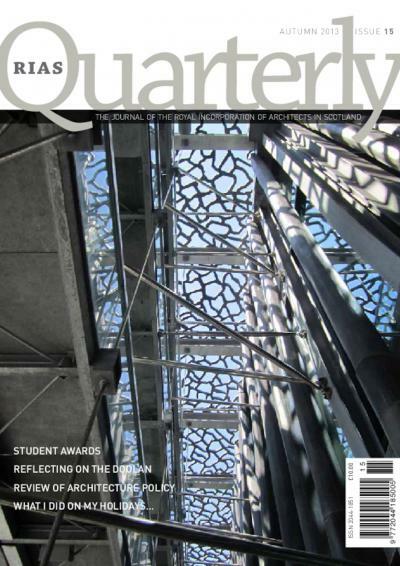 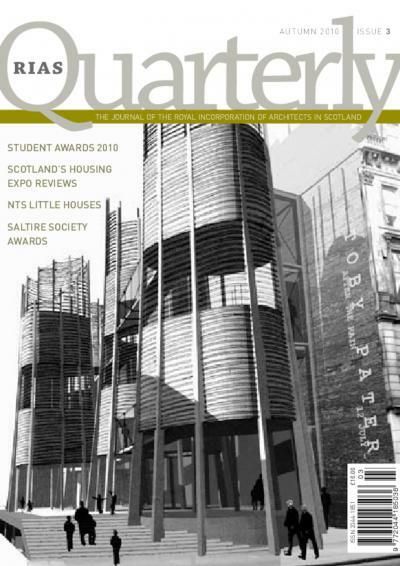 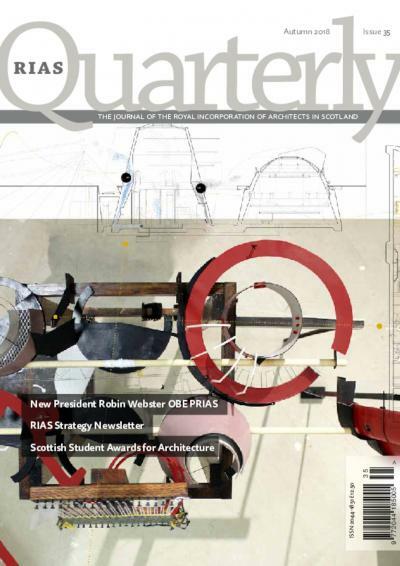 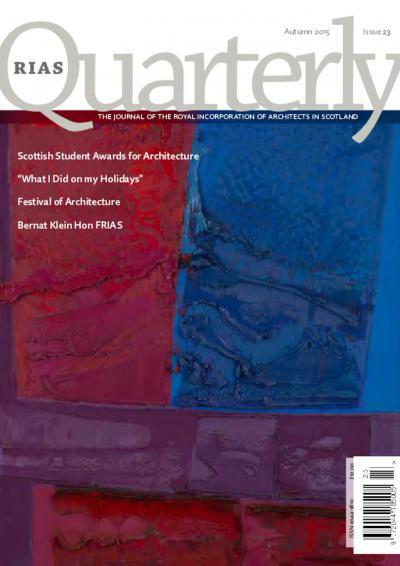 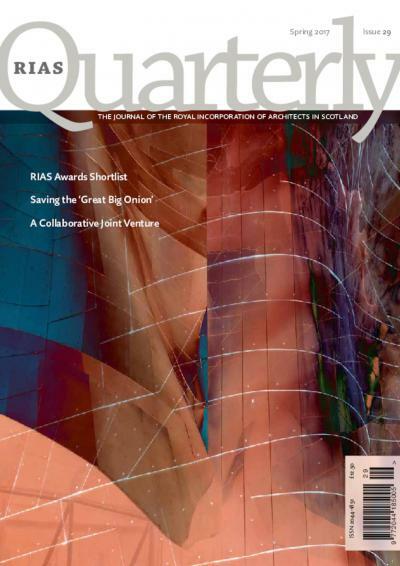 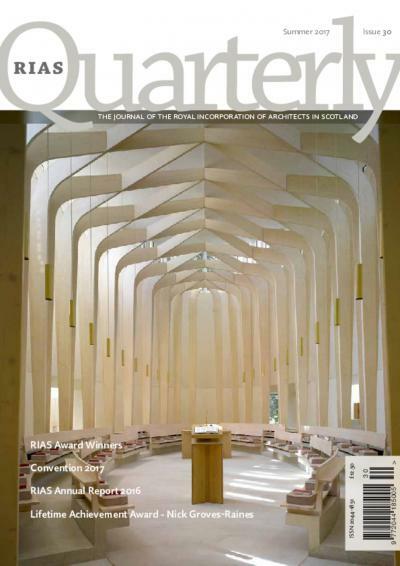 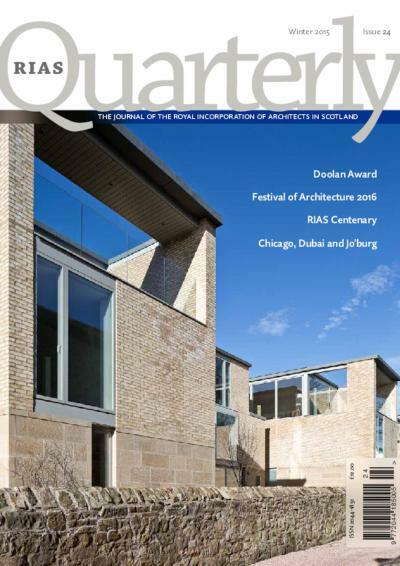 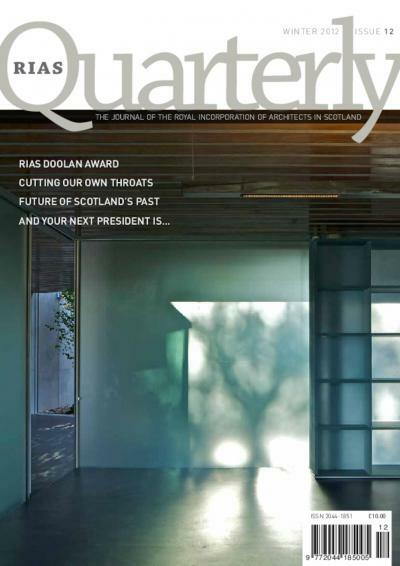 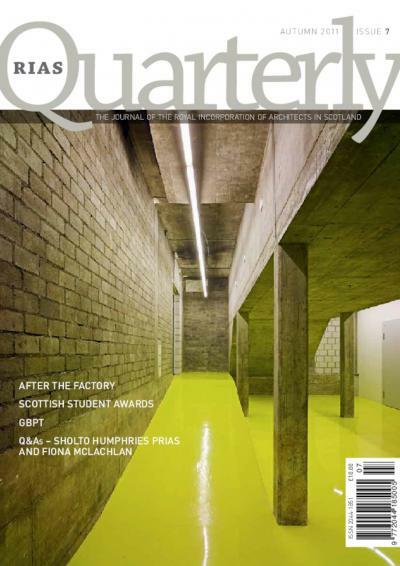 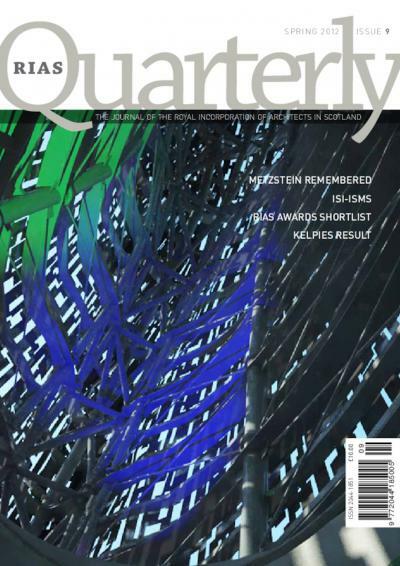 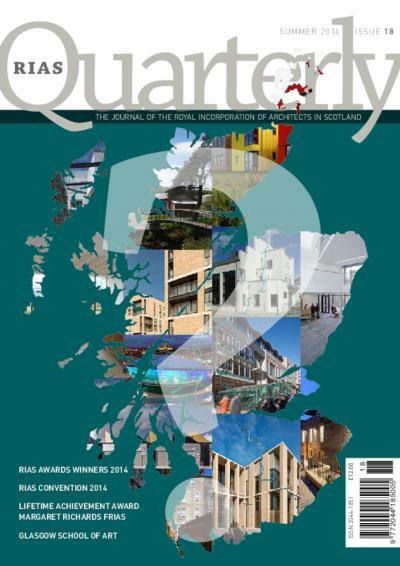 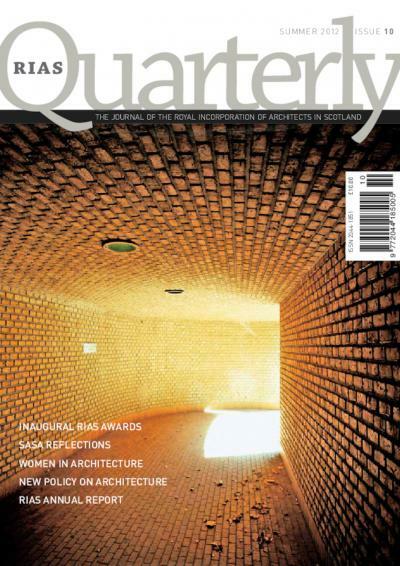 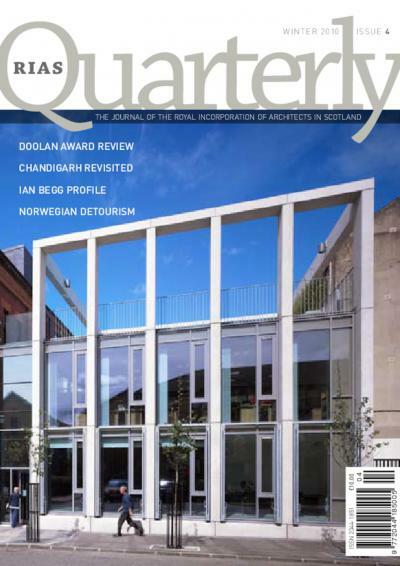 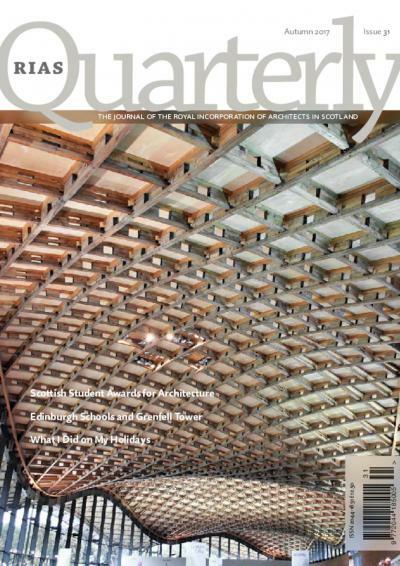 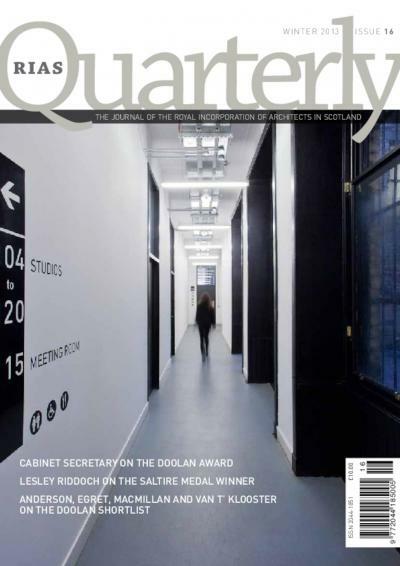 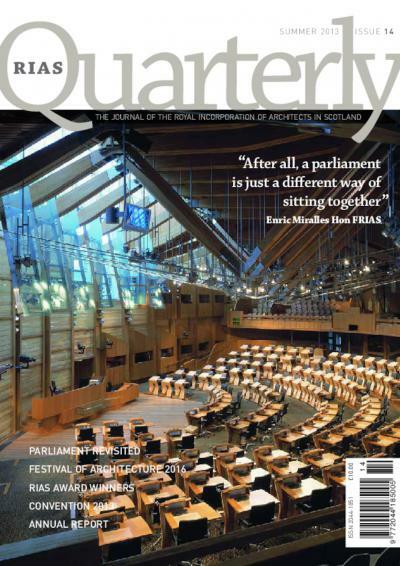 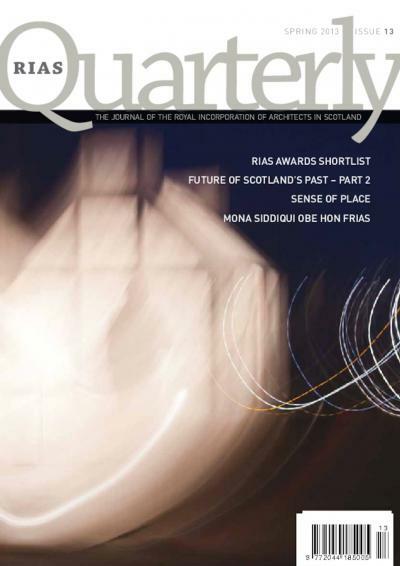 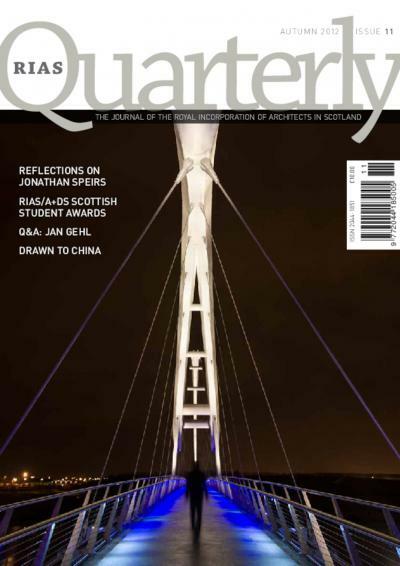 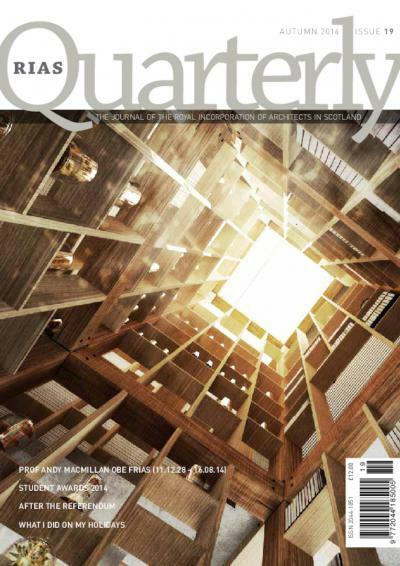 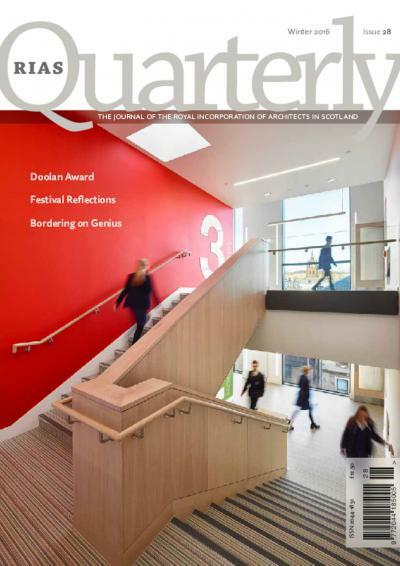 RIAS Quarterly showcases quality architecture in Scotland and internationally. 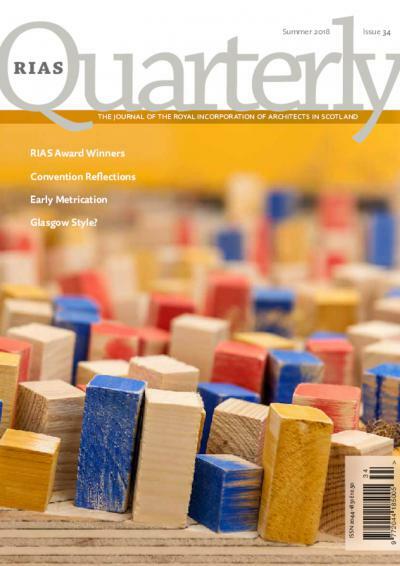 The journal features a vibrant selection of the most thoughtful and stimulating writing on architecture in the UK with an emphasis on cogent analysis, in-depth coverage of significant projects, insightful profiles of key figures and essential business updates for the profession. 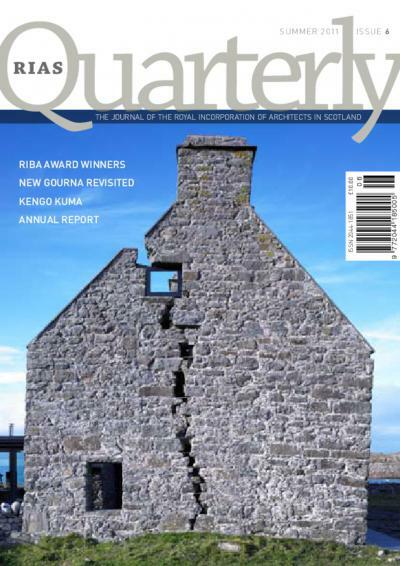 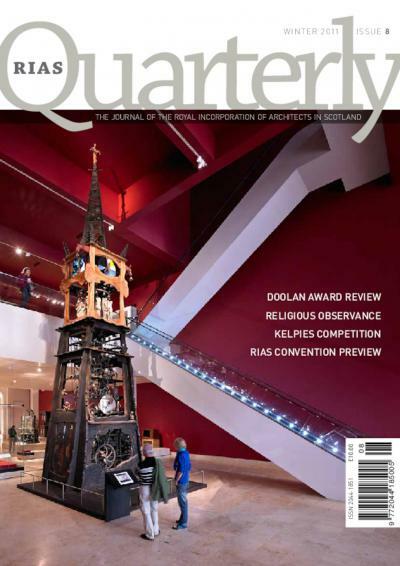 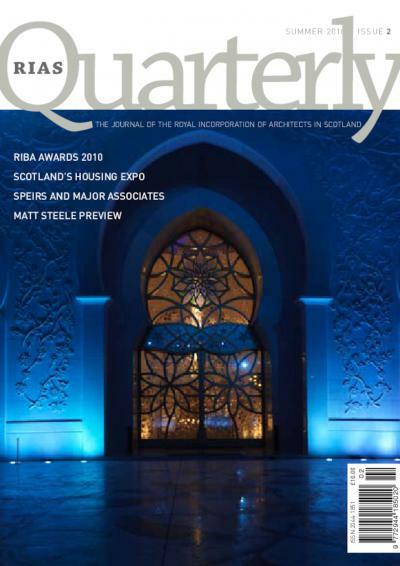 Internationally renowned figures contribute to RIAS Quarterly: the publication has included features by Ian Ritchie of Ian Ritchie Architects and the late David Mackay of Barcelona-based MBM. 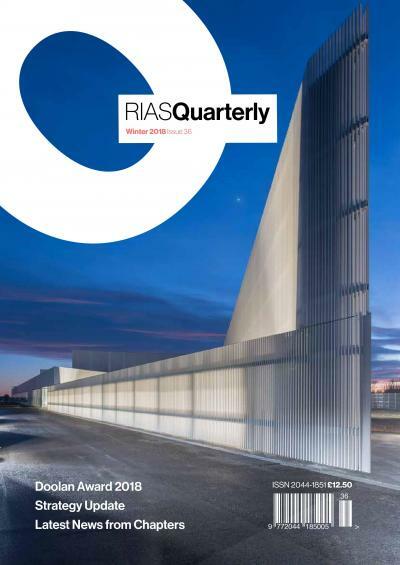 RIAS Quarterly regular slots include book reviews, a student section, an in-depth technical section, highlighting important legislative updates, making the publication a must-read for the architectural community. 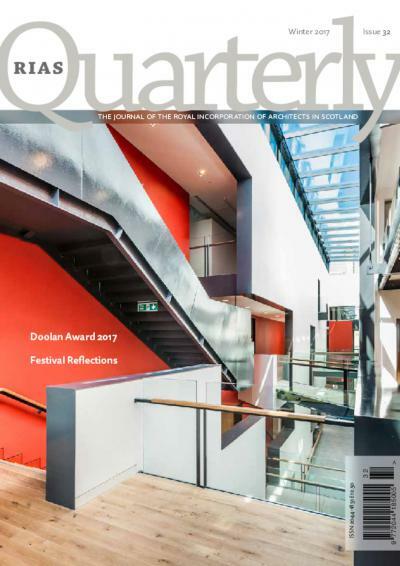 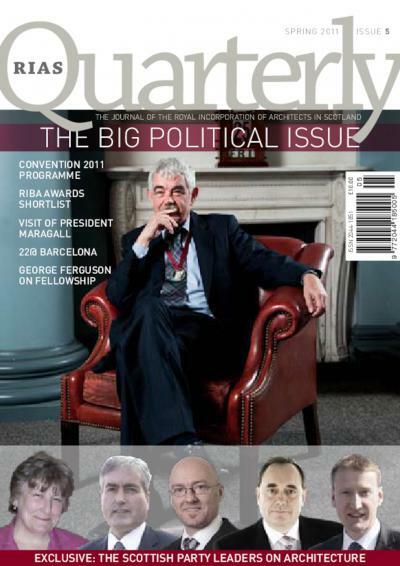 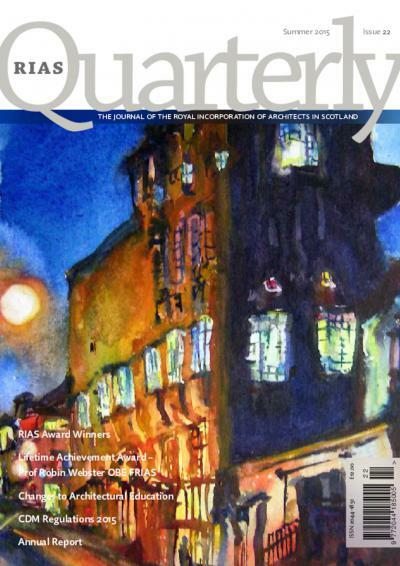 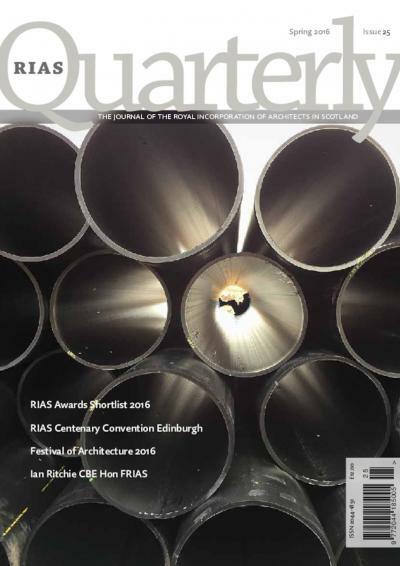 RIAS Quarterly is an A4 full colour, perfect bound publication with a print run of 5,500 and an estimated readership of c. 15,000. 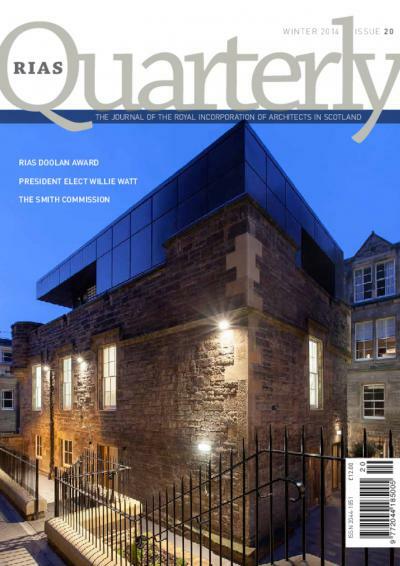 As a key member benefit it is distributed directly to c. 5,200 RIAS members with further copies circulated to key businesses, politicians and other opinion formers and some available for sale in selected bookshops at a cover price of £12. 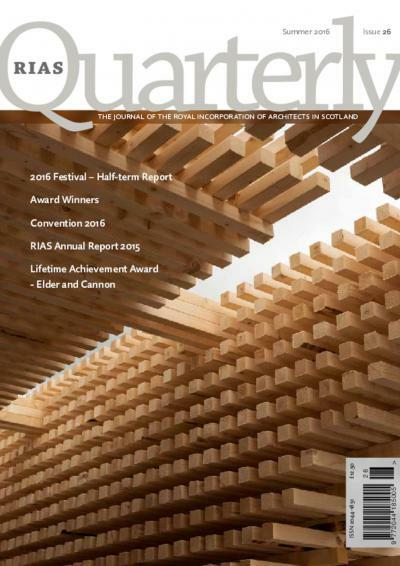 If you would like to advertise in RIAS Quarterly, please contact Veronica Low, Commercial Manager (0131 229 7545) or download the most recent media pack. 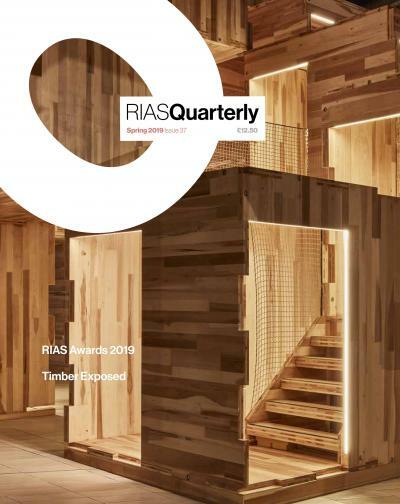 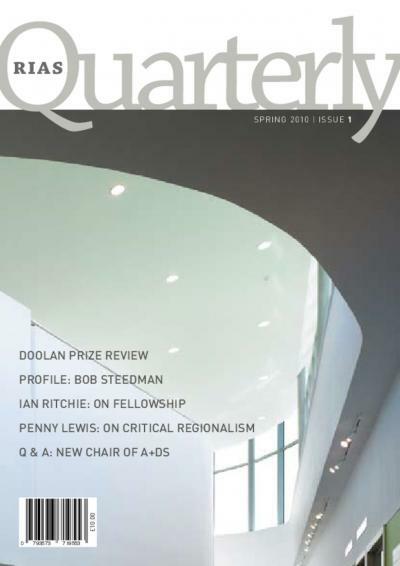 View/download back issues of RIAS Quarterly.